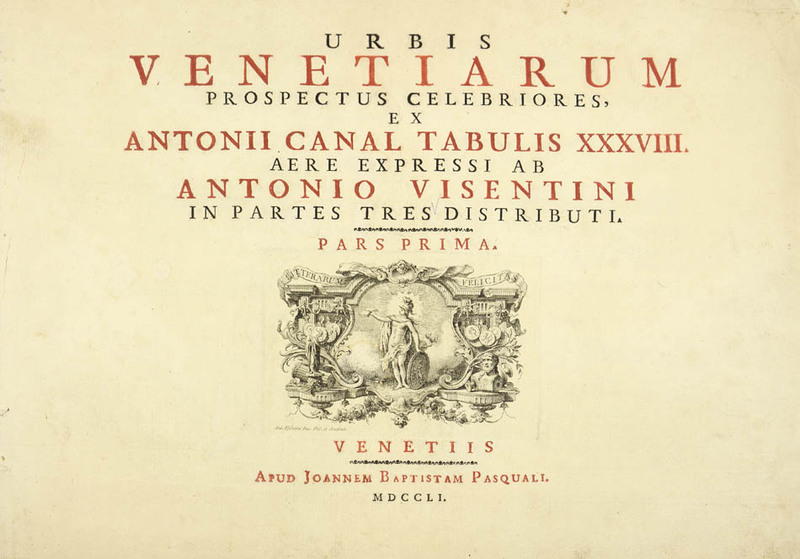 Mayfair Book Auctions | VISENTINI, Antonio. 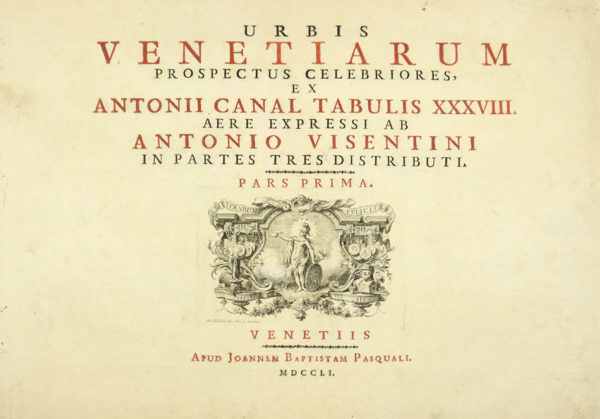 Urbis Venetiarum prospectus celebriores, ex Antonii Canal tabulis. MBA002: Lot 56. VISENTINI, Antonio. 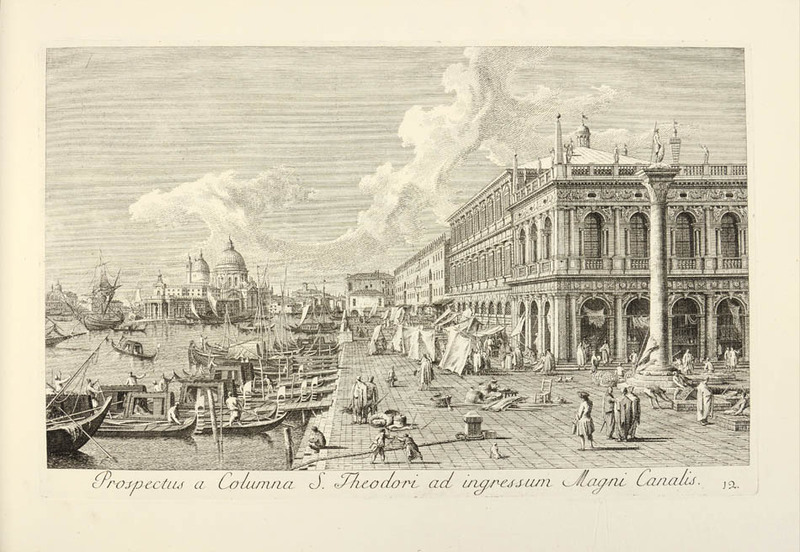 Most widely known and best of the many engravings after Canaletto&apos;s views of Venice. 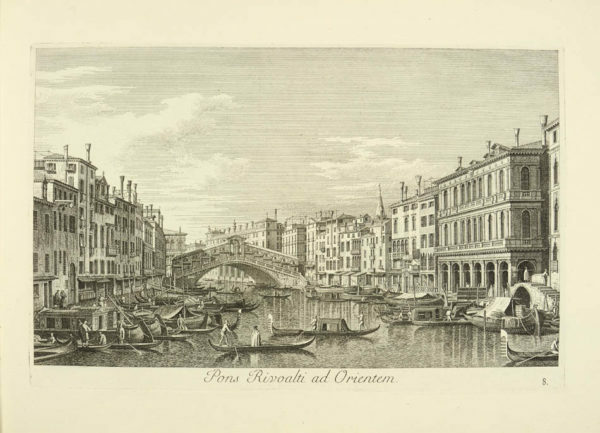 Originally commissioned by Consul Smith and based on paintings by Canaletto. The engravings were first published in 1735 in Urbis Venetiarum Prospectus Celebriores ex Antonii Canal. 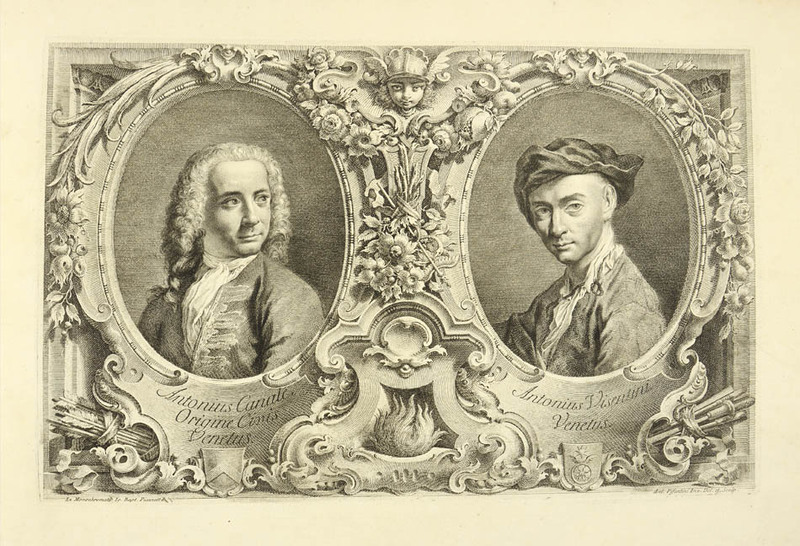 The first complete edition was issued in 1742 and then re-issued in 1751, 1754 and 1773. It was so successful it was even reprinted in the XIX century. 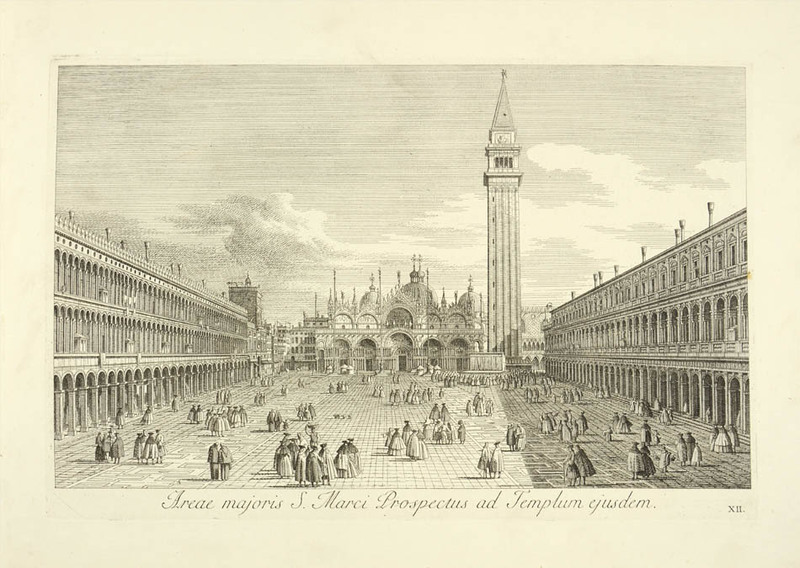 &apos;Self-styled as painter, architect, and engraver, Visentini enjoyed a long career in Venice where he was connected to the Academia and to the artistic and publishing circle centred around Consul Joseph Smith. 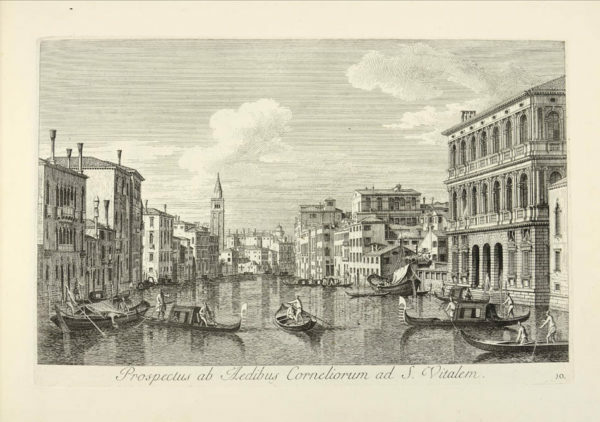 Visentini&apos;s etchings are distinguished in the confidence and authority of their perspectival projection and etched line. 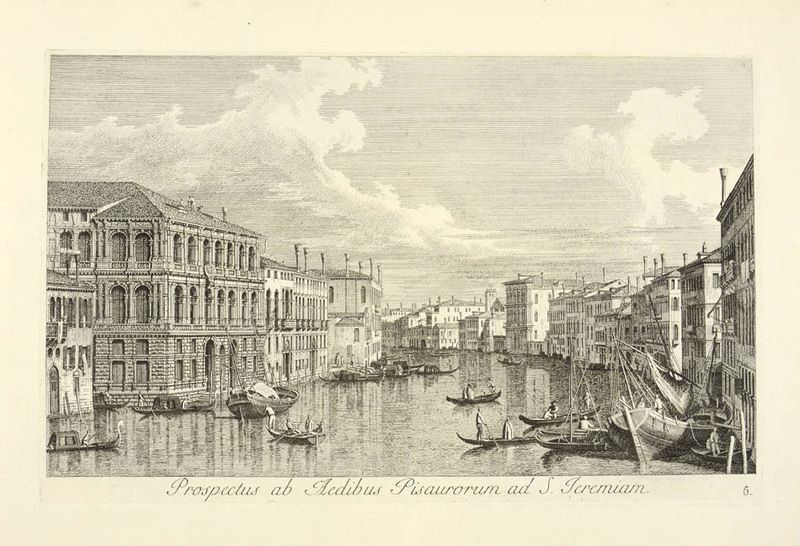 Visentini&apos;s buildings seldom sag and never “”sink”” under their own weight into the water of the canals as they occasionally might in the work of Carlevaris and Mariechi. Canaletto&apos;s compositions are quite various and are refreshingly dramatic in the contrast between the large foreground buildings and the smaller ones in the receding perspective. 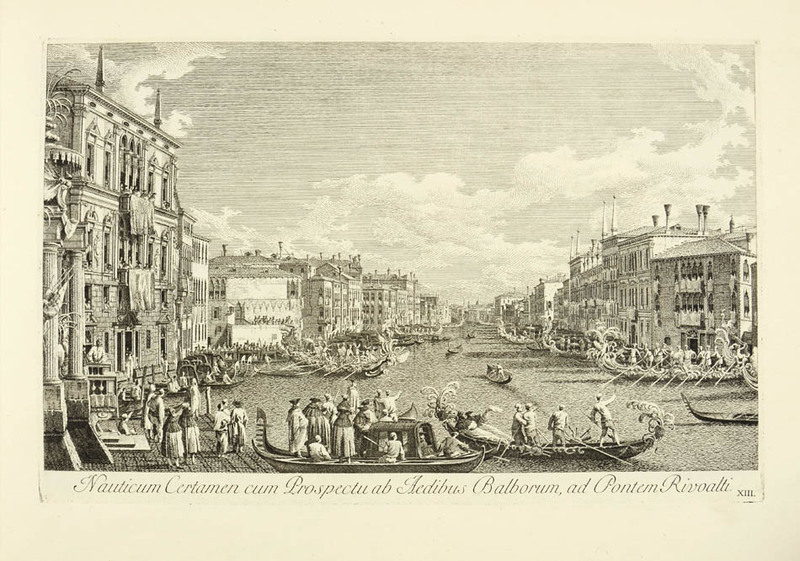 Second edition, three parts in 1 vol, oblong folio ( 53 x 38 cm), one engraved prospectus dated 1742, one engraved double-page portrait, 3 title-pages dated 1752 with engraved vignettes, 38 engraved views of Venice by Visentini after Canaletto, all captioned in Italian, slight marginal staining on a few plates, overall strong, dark impressions, in contemporary mottled boards. 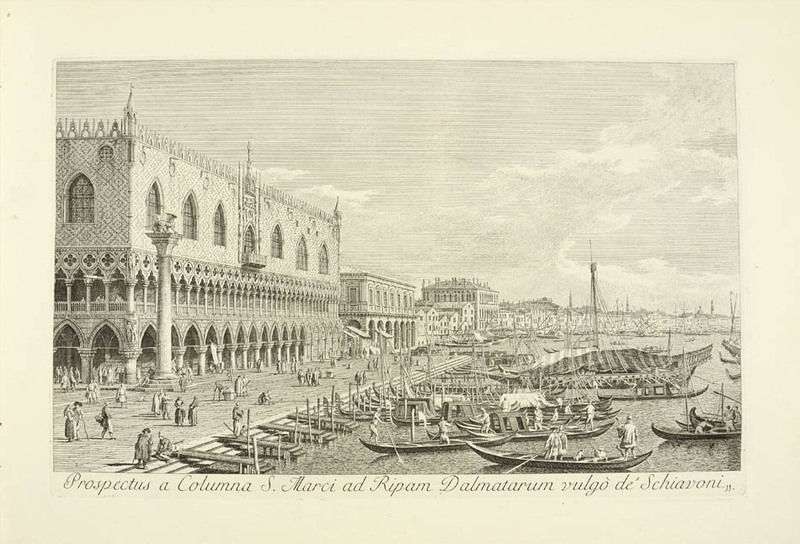 Millard Italian 153; Constable E II (S. 605 ff. 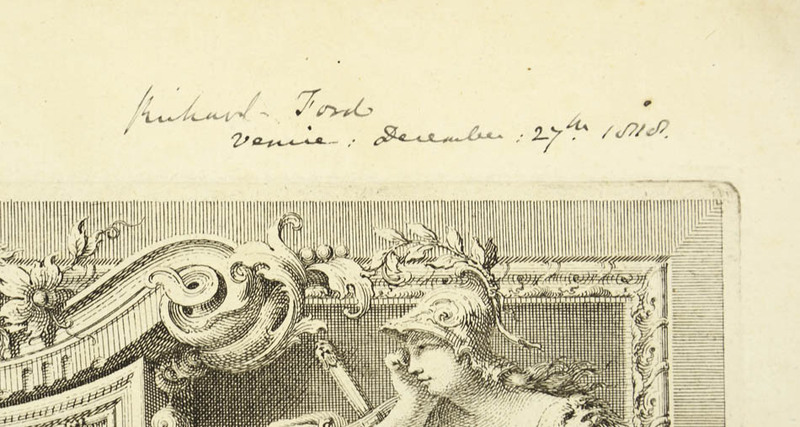 ); UCBA I, 218; Ornamentstichslg. 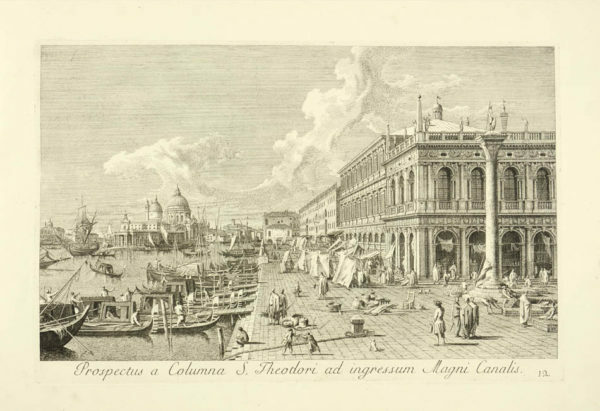 Berlin 2695; Cicognara 4113; Thieme/B. 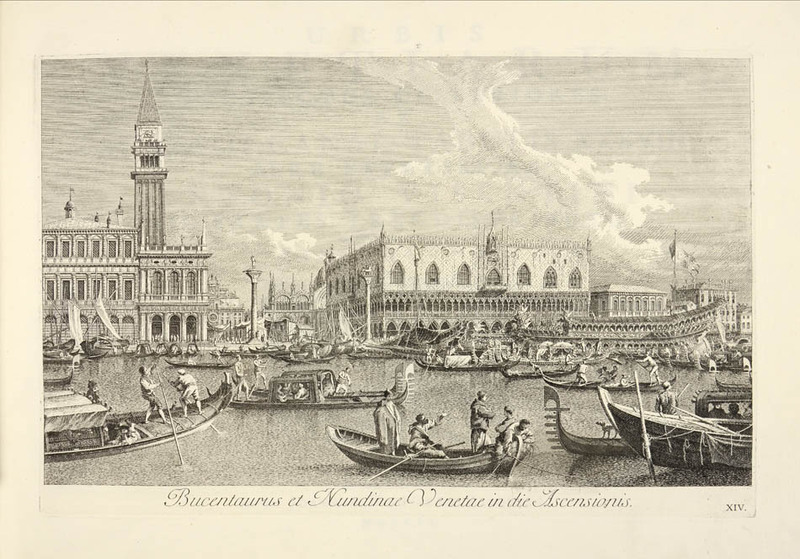 V, 486 (Canaletto) und XXXIX, 419 (Visentini).